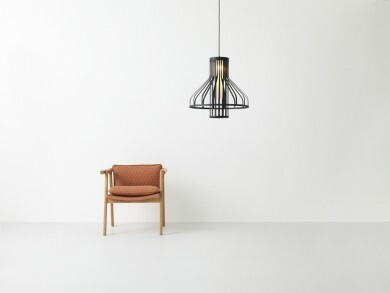 FIBRE LIGHT FUNNEL IS A LARGE LIGHTWEIGHT FEATURE PENDANT, CONSTRUCTED ENTIRELY FROM CARBON FIBRE. 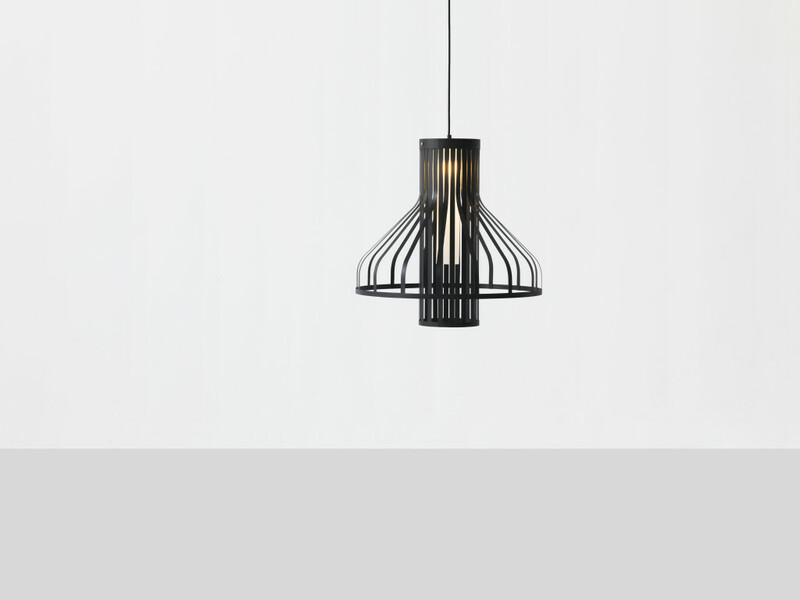 THE RADIATING CARBON STRIPS OF NEAR ZERO THICKNESS PEEL AWAY FROM EACH OTHRE, CREATING DEPTH AND VOLUME IN WHAT IS A VERY LIGHTWEIGHT PIECE. 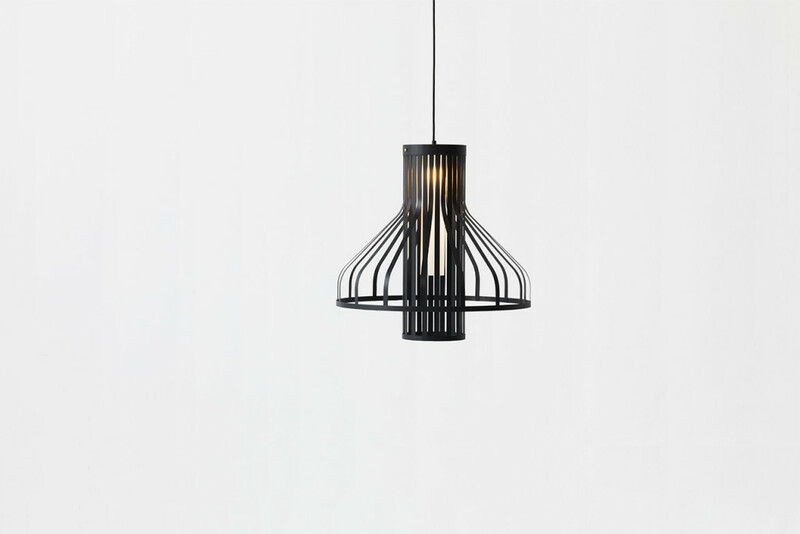 A CENTRAL, STAMEN LIKE ACRYLIC DISTRIBUTES THE LIGHT EVENLY FROM WITHIN.